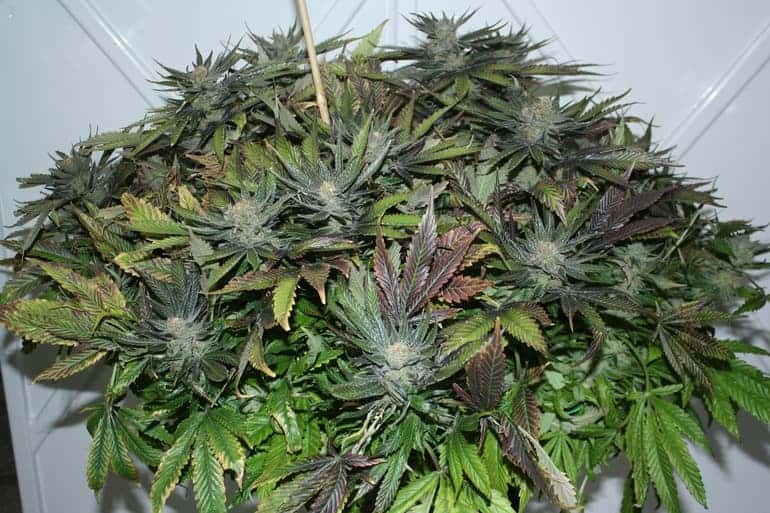 Auto Blueberry is a nutrient-sensitive hybrid produced by the cross of original Lowryder and DJ Shorts Blueberry. 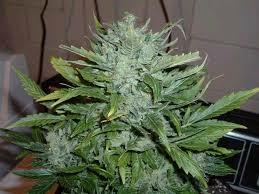 A superb hash making plant, her potency is one of the best we currently offer. 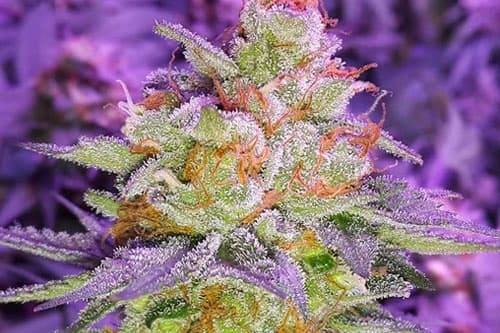 Auto Blueberry strain is acutely sensitive to nutrients and as such, needs to be fed a bit more lightly compared to other strains. Likewise, the growing medium must never be allowed to become too dry. 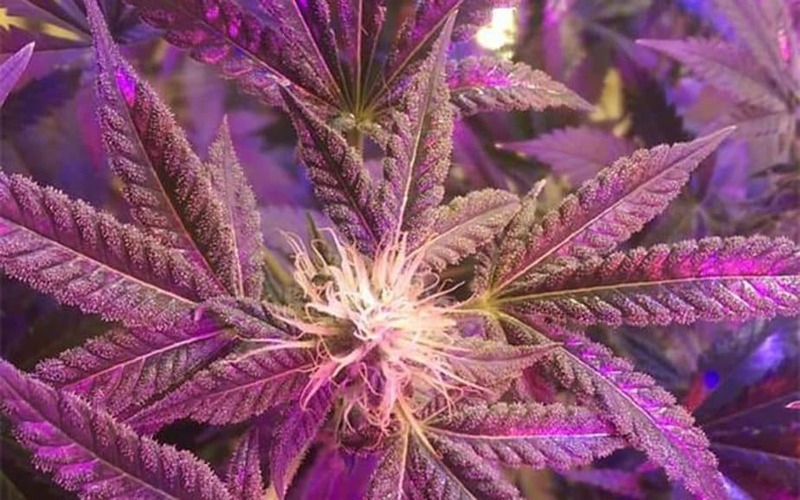 Otherwise, this strain won't grow to its full capacity. 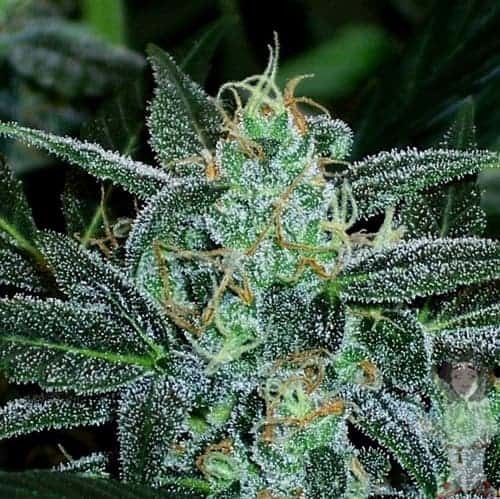 Auto Blueberry offers an incredibly resinous and large main cola, chilly nuggets as well as a strong and fruity, berry-like flavor.